If you’ve kept an eye on my Instagram you’ll know I’ve been over in Paris looking at forward trends for the brands. 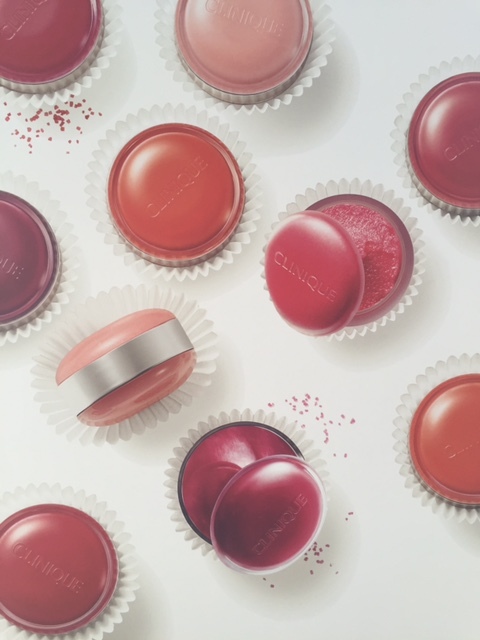 There are some very surprising changes ahead in terms of colour, texture and innovations, so I’m going to start with Clinique Sweet Pop Sugar Scrub and Lip Balm which I think are going to truly mark a new dimension for the brand. 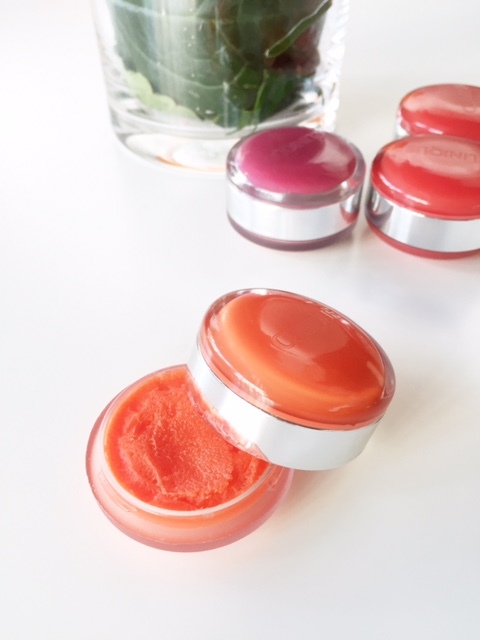 Sweet Pops are a sugar grain lip exfoliator and tinted balm in one pot – the little pot itself looks like a delicious macaroon and you’ll find that they taste very sweet, too. One side holds the lip exfoliator (this is interesting because there is no backtaste – sometimes with sugar products you get a top taste of sugar and then something very chemical behind it – in this case, I really couldn’t detect any artificial taste) which is like the eating-a-donut-without-licking-your-lips challenge because as soon as the sugar is on you want to lick it off. That rather defeats the object, but the grains are fine and you do get a good old slough going. 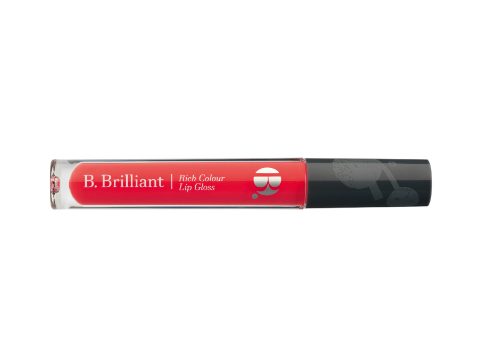 As a lip smoother, it’s very effective. 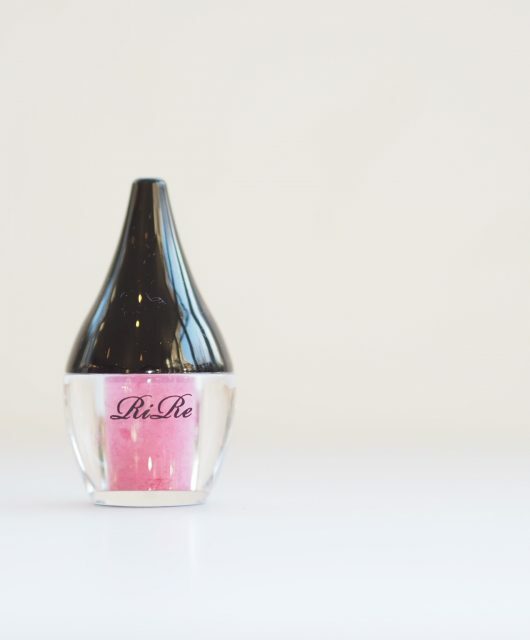 The other side is the tint – a beautiful, softening balm with a hint of colour to it. 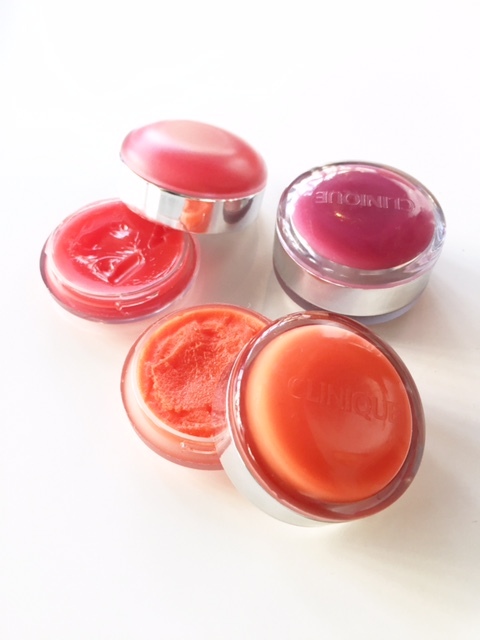 Don’t think gunky balm… this is smoother altogther – a bit like a conditioning gloss, I’d say. Clinique Sweet Pop Sugar Scrub and Lip Balm hits Debenhams in November and then go nationwide in February. Most of my info at the moment is purely top-line – I will revisit with as much info as I can get you when they actually do launch. I have so many other things to show you – think bright, think syruppy textures, tints and colour – but I need to get a bit more information on them before I do. So, for now, meet the Sweet Pots! Sooooo excited about these Clinique Sweet Pops, definitely be adding these to my must have list. I’m soooo excited for these to be released! 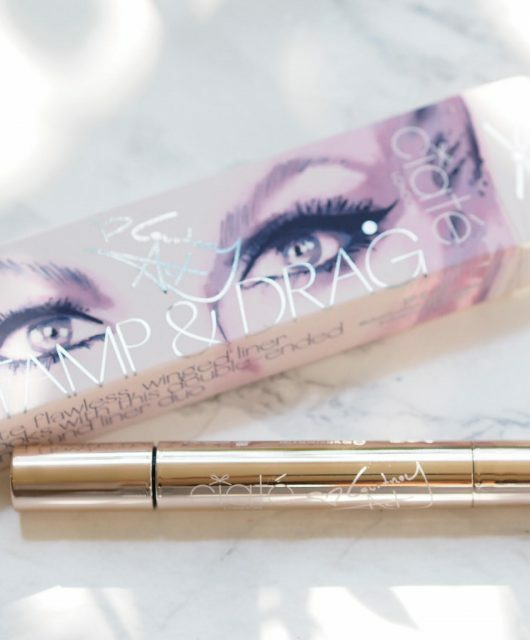 They look absolutely gorgeous, and the packaging is beautiful. These look so adorable. 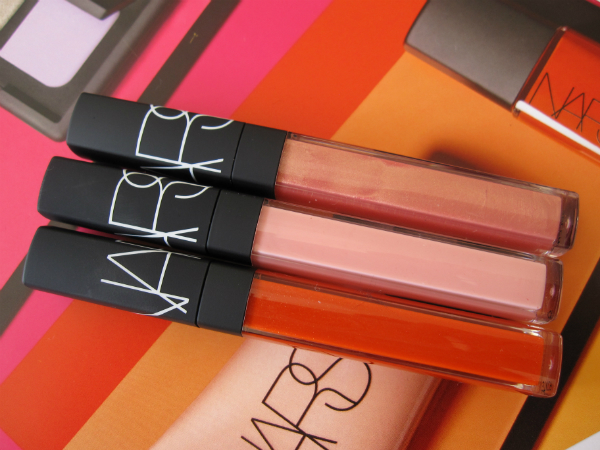 The shades look gorgeous. Definitely need to get these when they come out. It looks wonderful, but I don’t like lip color in pots. It is the whole dipping fingers in it germaphobe thing for me. They look really interesting. I haven’t really seem a lot of these on the market before. Awwwwh, such a long waiting.. These little sweeties seem to be just fab..